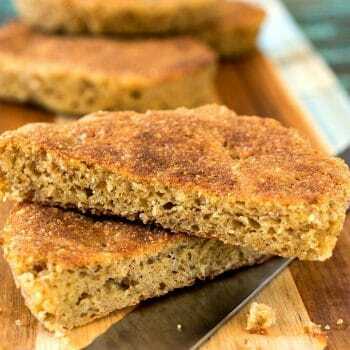 Even if you aren’t on a keto diet, you’ll enjoy this easy bread! 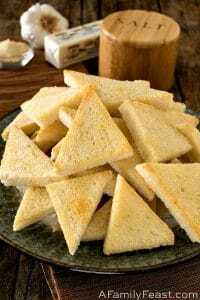 Our version of the popular 90-Second Keto Bread and it’s the best! 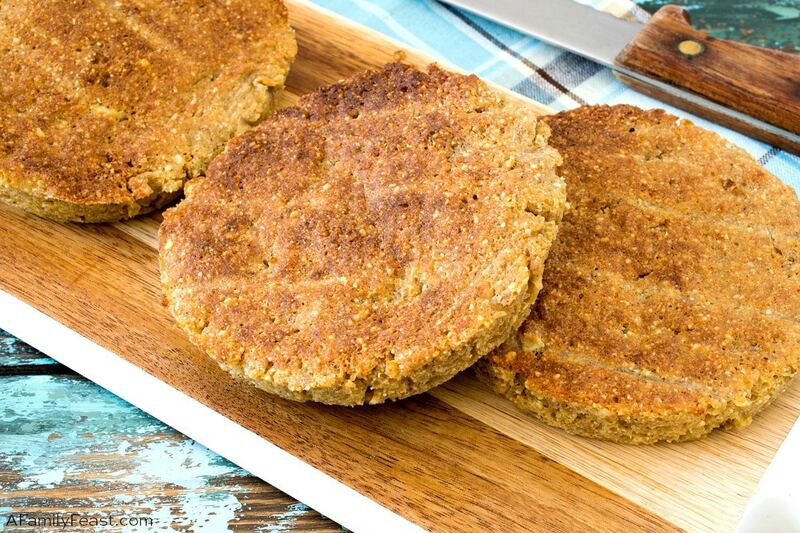 A few extra ingredients really improves the texture and taste of this low-carb bread. Hi Everyone, Jack here. Like many families these days, we have some family members (and good friends) who follow some special diets — some for health-related reasons, some for weight-loss goals, and others because they just feel better avoiding certain foods. So, when we entertain or have people over for a meal, we do try (as much as possible) to accommodate our family and friends’ dietary needs. That’s why — among all of the different, classic comfort food recipes you’ll find here on A Family Feast — you’ll find us posting a recipe, every once in a while, like today’s 90-Second Keto Bread recipe. 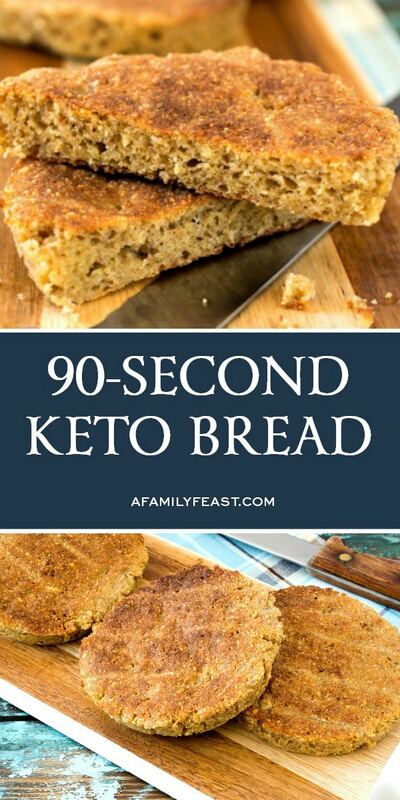 My oldest daughter first told me about the “90-second keto bread” recipes that you may have seen all over the internet these days — especially if you are following a lower carb diet. (This recipe gets its name from needing only 90 seconds in the microwave to cook.) After trying it out, I felt that the other versions of this recipe were too ‘eggy’ — so I set out to create my own version. 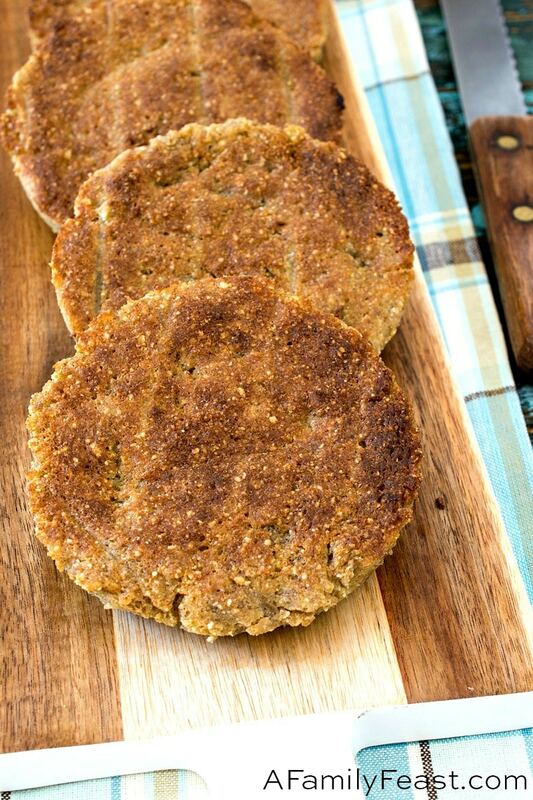 After a lot of research, I came to the conclusion that for any 90-second keto bread to have both the taste and texture of bread, it needed one more ingredient: psyllium husk powder. In addition to this being a keto-friendly recipe, this 90-Second Keto Bread also happens to be gluten-free, and if you skip the optional cheese in the recipe, it could also fit into a dairy-free diet if needed. 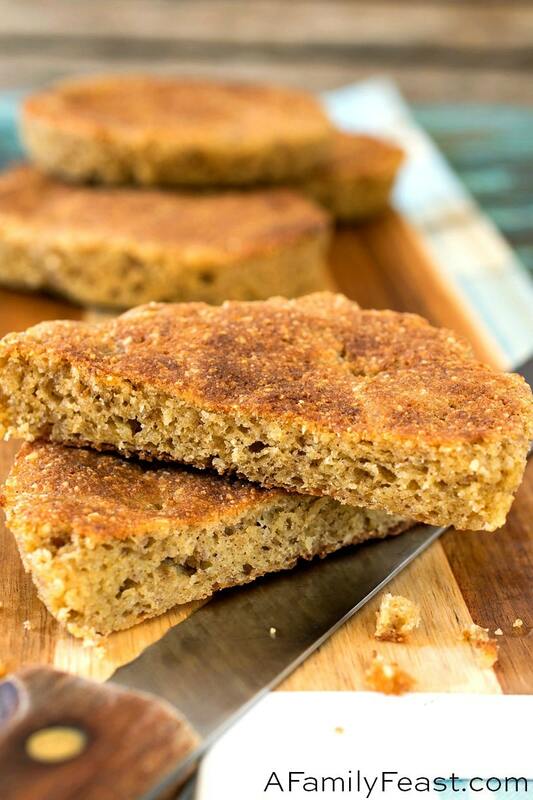 Even Martha — who has no real issues eating carbs, gluten or dairy — enjoyed this 90-Second Keto Bread! 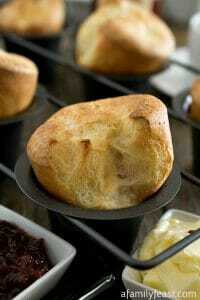 It is super easy to make and you can use different size ramekins to cook it up. We used a low, flat ramekin to make a wide, flat slice but you can also use a smaller, taller ramekin and make a dinner roll-sized version. 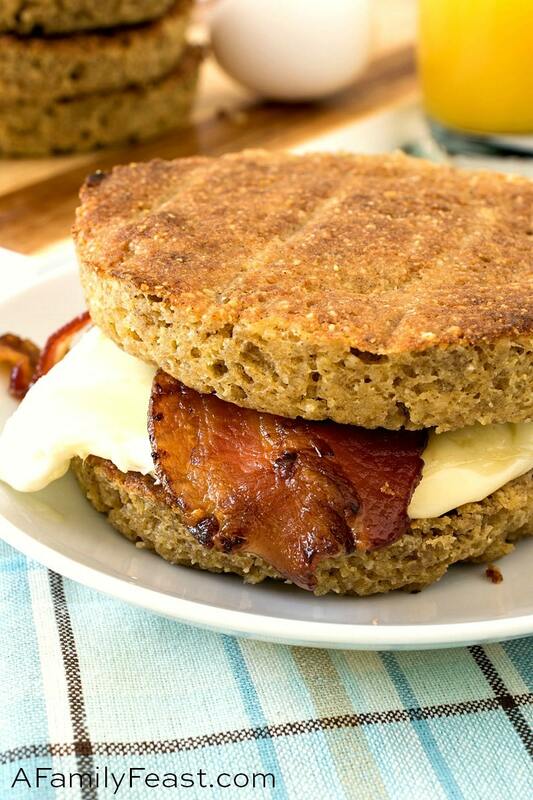 We toasted our 90-Second Keto Bread before using it to make a breakfast sandwich, just to add a little bit more texture and flavor, but that step is optional. Disclosure: I don’t claim to be an expert on the ketogenic diet nor am I a professional dietician. 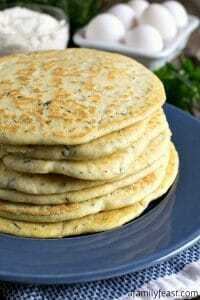 I have calculated the net carbs (listed in the recipe) to the best of my ability. In a medium to large microwave-safe bowl, melt butter. *See Notes below. Spray four 8 ounce ramekins on bottom and sides and set aside. Add the beaten eggs and the cashew milk to the butter and whisk to combine. On a dish or another bowl, place everything else; almond flour, husk powder, baking powder, season salt, garlic powder and optional grated Romano cheese. Toss the dry ingredients a bit with a fork then pour it all into the wet ingredients. Whisk quickly with a fork, not a whisk. 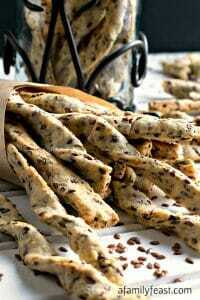 As the dry ingredients absorb the wet, it will turn from a pancake batter consistency to almost a wet dough consistency. Once mixed, switch to a rubber spatula and divide the batter between the four prepared ramakins. Use the back of a soup spoon that has been sprayed with pan spray and smooth the top of each batter. Whatever it looks like going into the microwave will look the same coming out, just taller and cooked. Microwave one ramekin at a time on high for 90 seconds, uncovered. Use a dish towel to remove the hot dish, loosen the sides with a knife and using a rubber spatula, slip under the bread and lift out. The bread is moist and causes a little suction when you try and flip it out so I found a spatula works best and the bread does not break or crumble. Repeat for the remaining three. Put all four into a toaster and toast just long enough to crisp and brown the top and bottoms. I made breakfast sandwiches to demonstrate the versatility of this bread. This could be mixed, microwaved and toasted while you cook the egg and breakfast meat, and you could be eating breakfast in under ten minutes. Divide the recipe into fourths to make a single serving. *My tip for melting butter in the microwave without it exploding all over the inside of your microwave is to cover the bowl and set the dial to defrost. I cut the stick of butter into small pieces, covered it and set defrost to two minutes. At two minutes it was just melted perfectly without any splatter.